Everyone knows that winter weddings are quite specific, first of all, because of the cold weather that basically imposes its own rules of what can be worn and what can’t. Then comes the venue selection, which is, again, a bit tricky – especially if you want an outdoor wedding. 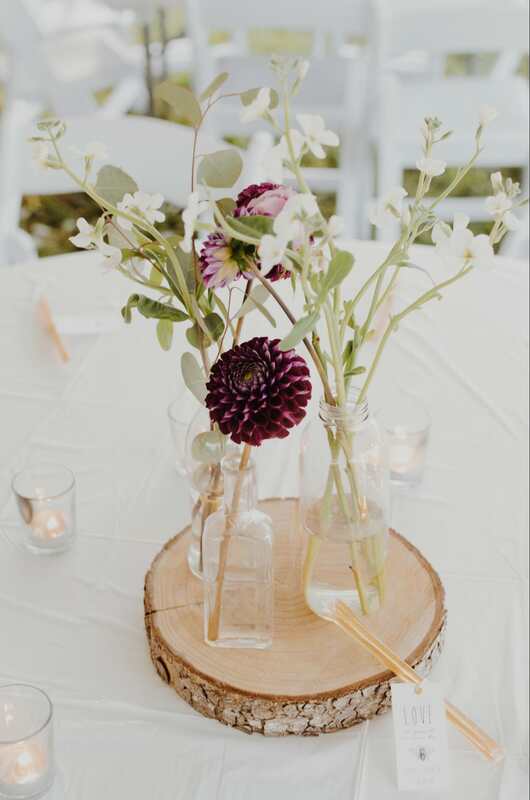 There are also invitations, decorations, and flower arrangements you simply need to take into consideration, so if you want to know how to get it all done, just stay with us and keep on reading. Here are four amazing tips on how to nail your winter wedding planning like a true pro, so check them out! Opting for a gown that’s perfectly appropriate for chilly weather is essential on so many levels. First of all, you simply need to pick some thick yet elegant fabrics in order not to completely freeze, which means that you should skip all those gorgeous sheer, lacy dresses. Luxurious silk satins are definitely a fantastic choice, since these will keep you warm without weighing you down. You can also opt for a sleeved gown, which is an absolute must for winter weddings. Stylish cap sleeves will help you stay warm, without feeling overexposed, as well as classic three-quarter sleeves. Besides that, you can always go for a faux fur capelet around your shoulders, since this garment will undoubtedly keep you cozy during the ceremony and the reception. 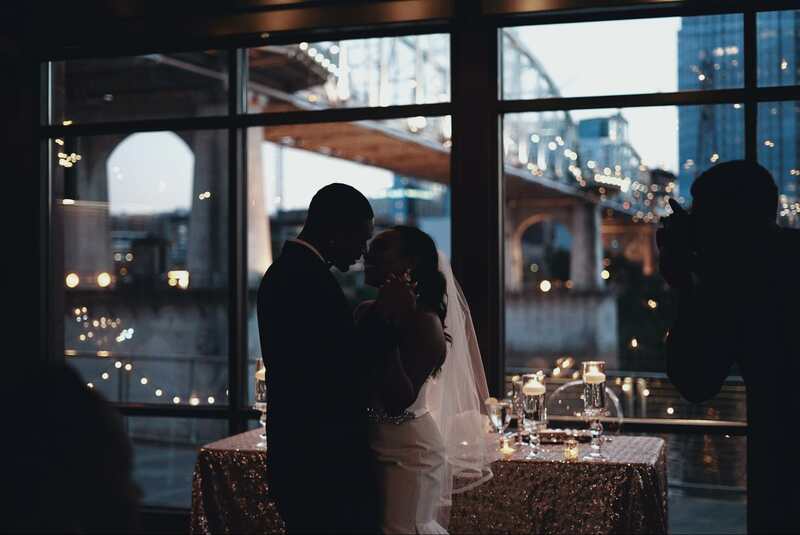 An appropriate venue is probably what matters most when talking about winter weddings, simply because you need to make sure that everyone feels as comfortable as they can. 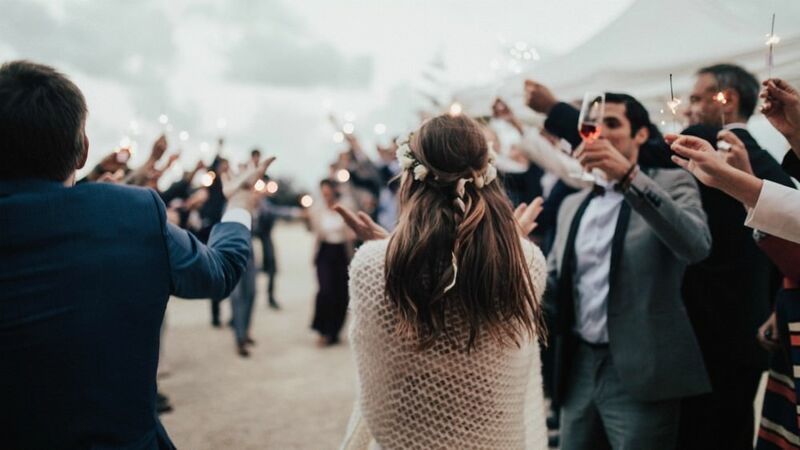 This means that you should pick a venue that can fit all your guests, without getting overcrowded, so that people can easily move around and dance. 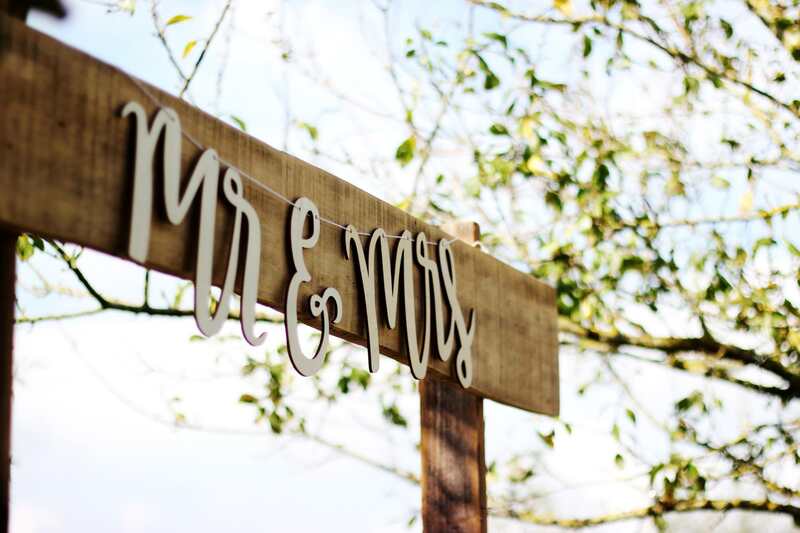 If you’re up for an outdoor winter wedding, you should definitely take a look at outstanding Oatlands House which is more than perfect for events that take place outside. Its enchanting vineyards and wonderful gardens will completely sweep you off your feet, as well as its breathtaking architecture complemented by modern amenities. Of course, you can always opt for an indoor reception if you think that your guests won’t feel comfortable outdoors, which is probably the best option during winter. December receptions simply scream the holiday spirit, which means that it’s completely okay to go for such wedding decorations. You can’t go wrong with and emerald green-crimson red-soft gold color scheme, so roll up your sleeves and get ready for some DIY projects which can save you a lot of money. The first thing on your list should be crafting a welcome sign, and it can be followed by making some gorgeous wreaths and garlands using seasonal flowers and greenery like eucalyptus, hydrangeas, berries, pinecones, and classic red roses. Don’t forget to use some magical silver fairy lights, and voila – your simple yet so effective wedding decoration is all done! 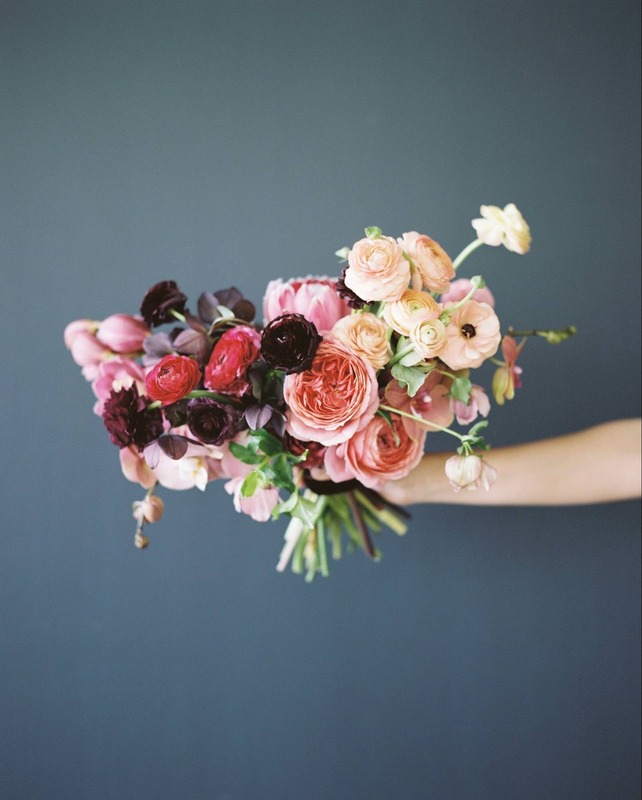 When talking about your wedding invitations and flower arrangements, we can say that one of the best ways to stand out from the crowd is to actually come up with a particular theme and match these two for an exceptional visual effect. Apart from the above mentioned DIY garlands and wreaths, you should also include evergreen boughs which make a fabulous winter decoration, no matter the occasion. Succulents are also a fantastic choice, as well as a bunch of pinecones in different sizes and shapes that can upgrade your venue even more. Just be sure that your invitations match your overall decoration theme, and you’ll be more than fine! As you can see, mastering your winter wedding organization doesn’t have to be as tricky as you probably thought. Just make sure you stick to our tips and you’ll see that everything is possible if you look at things from the right perspective and work hard to get it done! Next Post INTERVIEW: Santana and Kendra Bell talk to Collin Abraham about ​his happenstance into the world of florals and designs, hosting Sean “Diddy” Combs legendary “White Parties”, and designing Jay-Z and Beyonce’s stunning wedding.